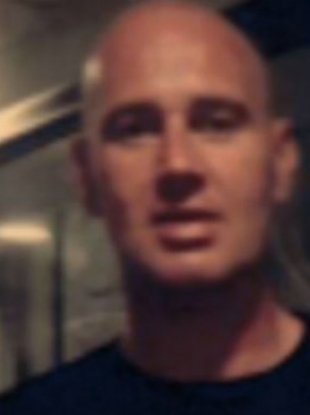 GARDAÍ HAVE RENEWED their appeal seeking information about the whereabouts of a 41-year-old man who has been missing for four days. Tony Galvin has been missing from his home in Ballyfermot, Dublin 10, since Tuesday. Tony is described as 5’7″ in height, of slim build, with a shaved head and green eyes. When last seen, Tony was wearing a red jacket and blue jeans and was carrying rain gear. Anyone with information has been asked to contact Ballyfermot Garda Station on 01 666 7200, the Garda Confidential Line on 1800 666 111 or any garda station. Email “Gardaí renew appeal to find man missing since Tuesday”. Feedback on “Gardaí renew appeal to find man missing since Tuesday”.